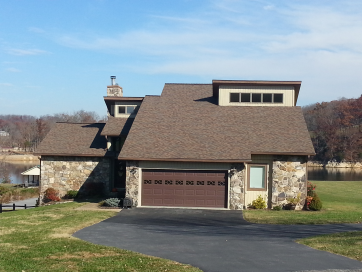 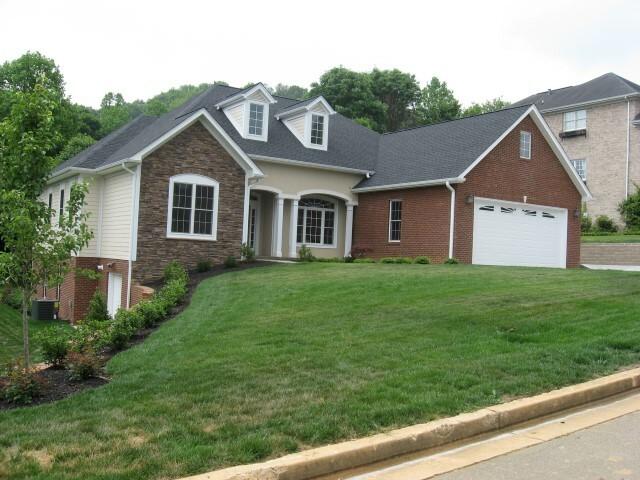 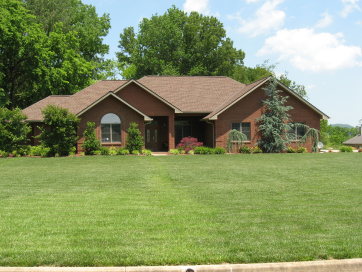 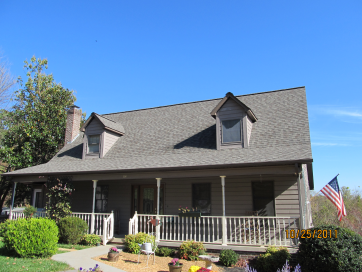 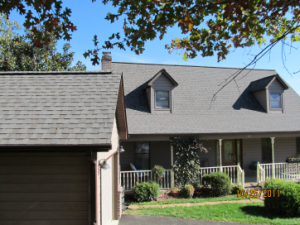 Your Trusted Experienced Home Builder / Remodeler Service Provider in the Tri-City TN Area! 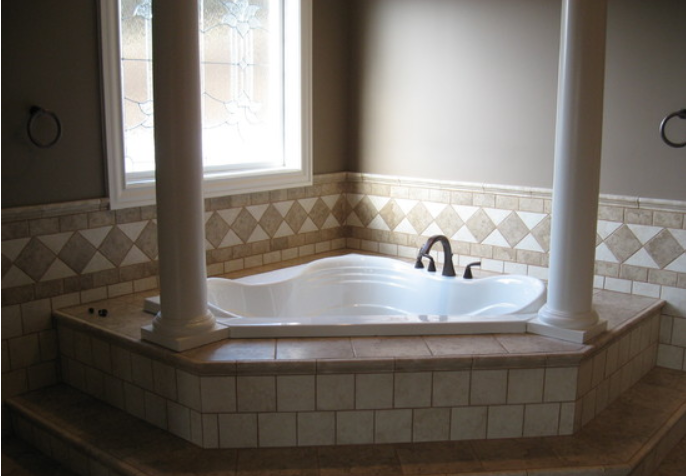 Contact Us & Get a FREE ESTIMATE! 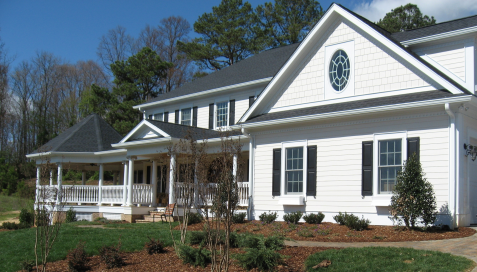 Is it time to build a new home? Have you found the perfect lot or property that you want to get your dream home built on? 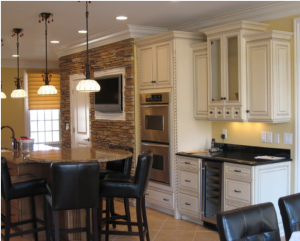 Whittington Construction has been building homes since the late 1950’s and has continued to satisfy homeowner’s with the homes of their dreams and have kept up with the times on modern construction codes and technical improvements. Need more information about building your new home? 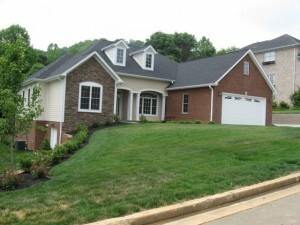 Contact us to let us learn more about building the home that suits your needs & budget! Our mission is to provide the best service at an reasonable price without sacrificing quality. 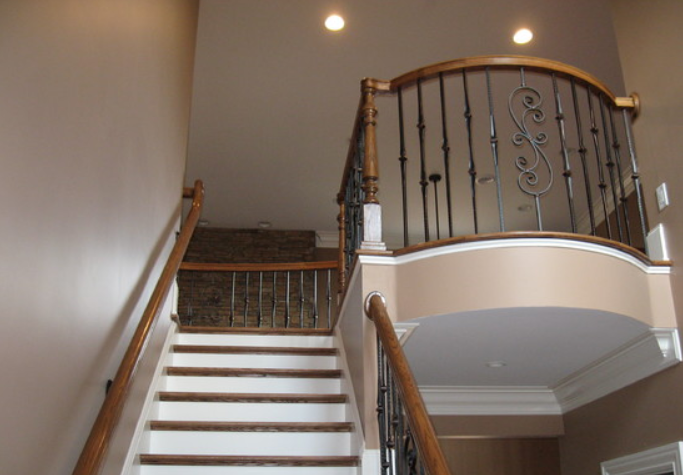 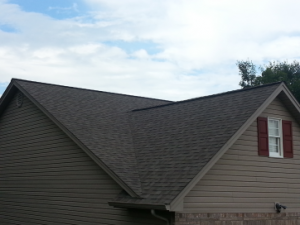 You will be satisfied with our work knowing we take the necessary steps to meet your needs and get the job done right!